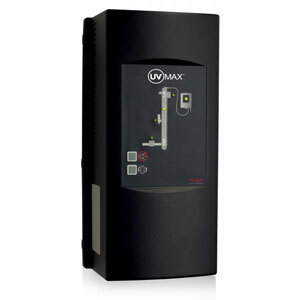 Replacement power supply kit for UV Max Model J Plus system, 100-240V. Reference Card outlines most important system functions and maintenance for your quick, on-the-spot questions. Indicator lights show status of system components. Mute button for warning alarm sounds.